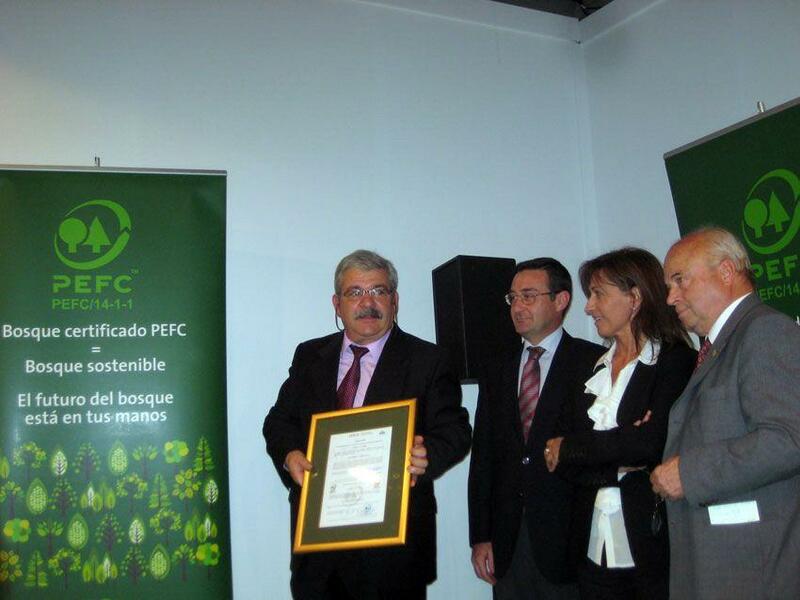 The PEFC Council (Programme for the Endorsement of Forest Certification schemes) is an independent, non-profit, non-governmental organization which promotes sustainably managed forests through independent third party certification. 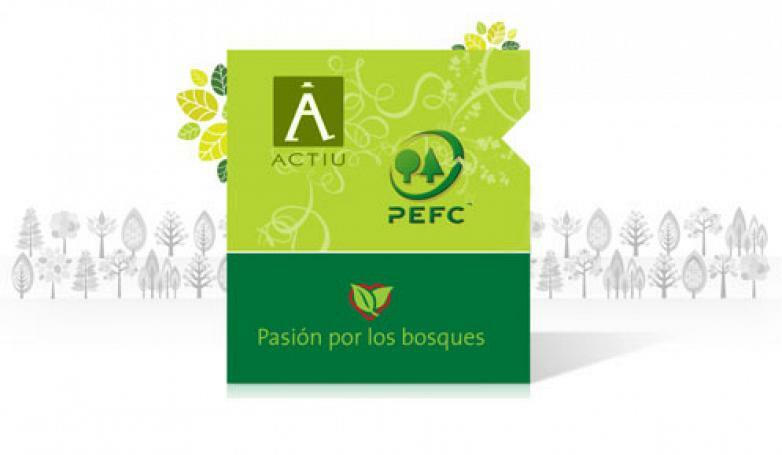 The PEFC provides an assurance mechanism to purchasers of wood and paper products that they are promoting the sustainable management of forests. 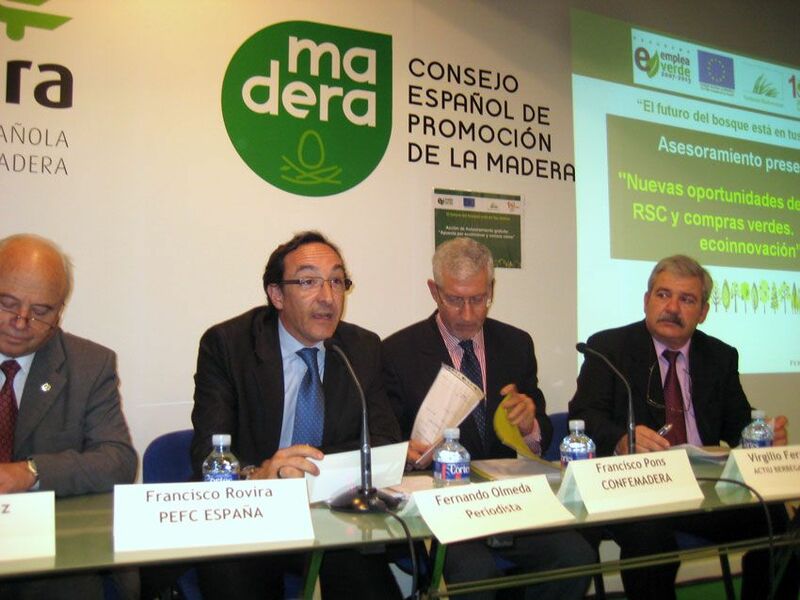 Last 34th FIMMA-MADERALIA, International Wood and Furniture fair located in Valencia, the certifying body of PEFC gave to Actiu the PEFC certificate chain of custody. During the event, people was held an interesting chat about the importance of eco-innovation in wood and furniture sector enterprises. 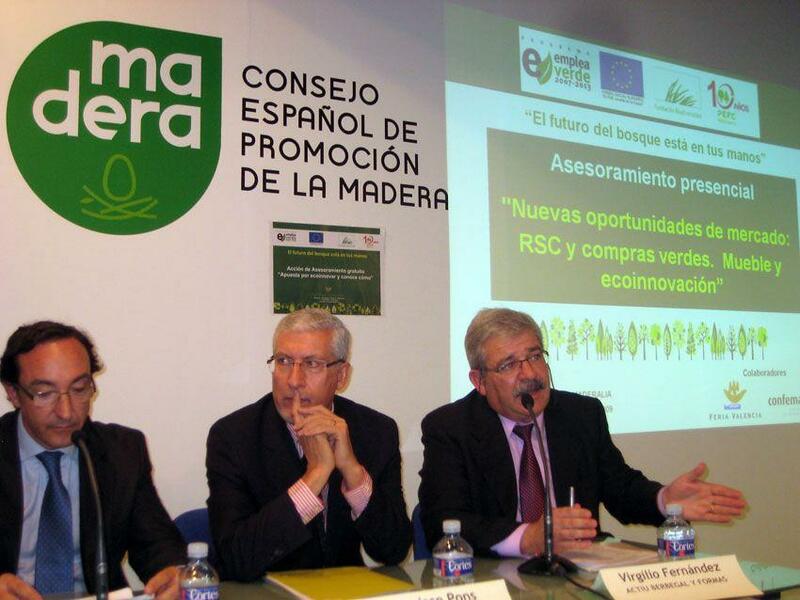 The forest certification were treated as issues of importance in corporate responsibility policies of companies and guarantees provided to consumers. At the end of the act the company manager, Virgilio Fernandez, received the Actiu PEFC certificate and he told about the weight of sustainability to the company. Going together green purchasing requirements, Actiu will also receive the ECODESIGN 150301:2003 norm by AENOR, that certificate which ensures our environmental commitment at all levels; raw materials, design, production and logistics.